Hotel Photos Description: HOTEL PLEASANT RESIDENCY is one of the major land marks in the city of Kodakara in the district of Trichur and located at a distance of 28 km's from Cochin International Airport. Tastefully designed and aesthetically laid out, hotel Pleasant Residency is synonymous with excellent service and atmost customer satisfaction. Hotel Photos Description: Pranamam Hotel is a luxurious three-star hotel located in a serene and scenic location, just 12 km outside Thrissur city. We have 16 elegant guest rooms and suite rooms to choose from, a multi-cuisine restaurant, Health Centre, Swimming Pool, Ayurvedic centre, Spa and halls for weddings and corporate functions. Hotel Photos Description: Grandpark Regency offer a full variety of distinct services and amenities to meet your needs as you travel on business or leisure. From our manager to every employee at hotel, are committed to providing you with personalized guest service and genuine hospitality at every point of guest contact. Our service focuses to make sure that you are completely satisfied with your stay. Hotel Photos Description: Deliza Residency is a three star hotel at just the right distance to be away from the hustle and bustle of town life and at just the right proximity to enjoy its comforts. It caters to the needs of the modern man without sacrificing the cultural and traditional flavour of the locale. It has got all the features you look for: spacious suites & rooms, banquet hall, auditorium, conference hall, restaurant and bar. 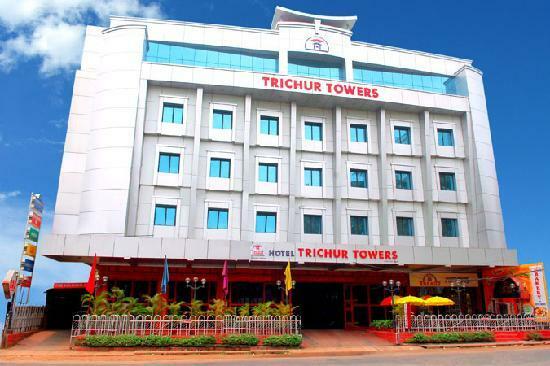 Hotel Photos Description: Hotel Luciya Palace a Three star hotel located in the heart of Trichur, is a part of the Luciya Hotels & Resorts group of concerns based in Kerala. 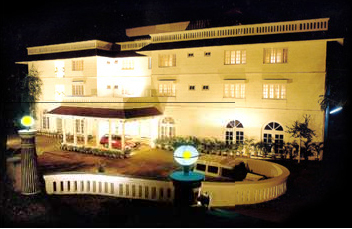 The hotel began operations in the year 1984. Though located in the heart of the hustle and bustle of Trichur town one gets a feel of calm, clean and green environment. The structure of the hotel resembles old palaces in history. Most popularly known for its rich and delicious National and International cuisines, Luciya Palace still holds as the key service provider to Trichur Hospitality. 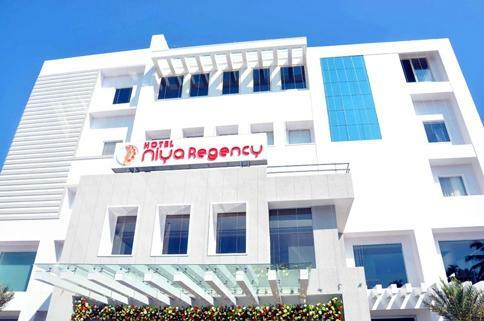 Hotel Photos Description: A jewel in the crown of Thrissur , a world of endless privileges and timeless elegance awaits you at Niya Regency.Niya Regency a solitary owned property, comprising highly talented and experienced Individuals who are all passionate about what they do. A place where you enjoy some enlightened moments while basking in the glory of our land. 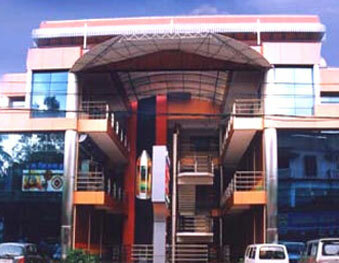 Hotel Photos Description: Lulu International Convention Center, the largest in Kerala and Second largest in India. Aptly located in the cultural capital of Kerala ,Thrissur,this is the perfect venue for celebration,get-together,marriages,seminars and more. Lulu International is a typical example of the of the stringent standards adhered to and the commitment to quality that have made this brand name known the world over , and synonymous with quality service. 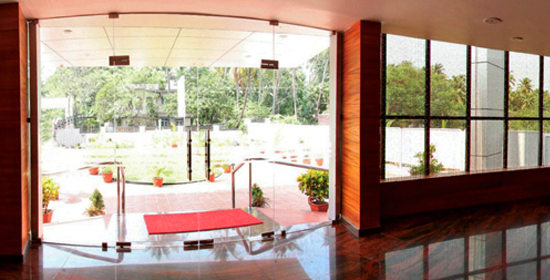 Hotel Photos Description: A towering example of Kerala's well balanced preparedness to offer international standards in service, stay, cuisine and ambience. This welcoming, respectful treatment at the reception will be a feel-at-home experience for our guests. Hotel Photos Description: Dass Continental is a comfortable and elegant hotel- a unique building that combines the charisma of art deco and avant-garde design to achieve a highly functional style of its very own.